If you're looking to complete CBT Training in Swansea, then RideTo is the right place for you! Compare and search to find the highest quality training in South Wales. CBT Training in Swansea can be found in Neath, to the East of Swansea city centre. Alternatively, to the West of Swansea, CBT Training can be completed in Tenby or East of Swansea in Cardiff, in either Pontypridd or Cowbridge. 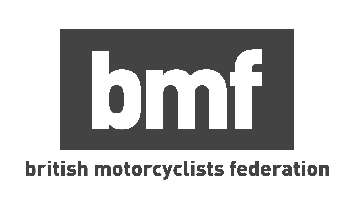 As a RideTo trainee we support you every step of the way to complete the 5 parts of the CBT to get you riding safely on your favourite motorcycle, moped or scooter. If you are stuck on whether to choose a 50cc vs 125cc then we recommend starting on a 50cc for the complete beginner before moving to a 125cc when you have more practice. RideTo covers the following popular areas in Swansea for CBT Training: Baglan, Briton Ferry, Cadoxton, Neath, Porthcawl, Port Talbot, Sketty and Skewen.